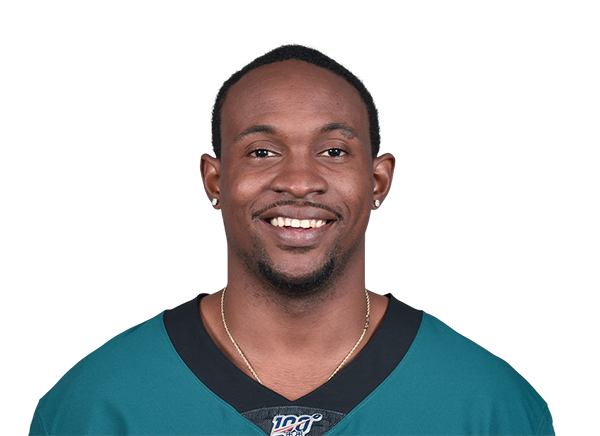 Alshon Jeffery: Healthy Again and Ready to Dominate? 35 Bruce Matson, 04/18 There's plenty of volume within Philadelphia's passing game to make him a WR1 in fantasy. 35 Joseph Nammour, 04/17 Now tied to Wentz for the foreseeable future. This is a great fit for him.